Pinterest filed their S-1. Lyft’s IPO is Friday. And Uber is buying ride-sharing company Careem Networks for $3 billion. Jason Moser analyzes all three unicorns as they prepare for the public markets. 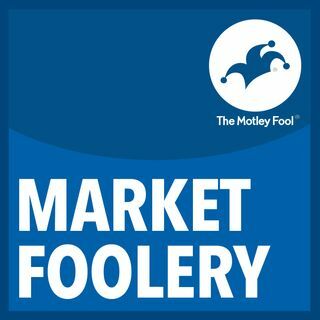 Plus, we dip into the Fool Mailbag to discuss global payments businesses Klarna and AfterPay Touch, as well as sharing what we’re hoping to see in Apple’s big event.